 Here at UK Safety Store our variety of security equipment helps keep your workplace secure. Our range includes cash boxes, pad locks, dummy cctv cameras plus many more. Please contact our sales team if you can't find what you are looking for or require additional information regarding any of our security products.